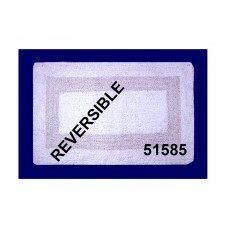 Bath Mat - White-Revresible - 18X24"
Bath Mat - White-Revresible - 18X24"..
Bath Mat - White-Revresible - 20X32"
Bath Mat - White-Revresible - 20X32"..
Chindi Rugs - Paper Chindi - 20"X32"-Assorted Clrs. 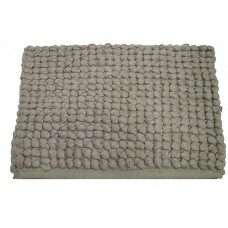 Chindi Rugs - Paper Chindi - 22"X36"-Assorted Clrs. 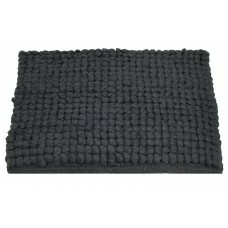 Floor Mat, Cotton/Chindi- Multi Clr. 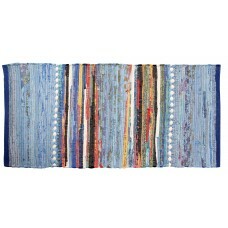 Blue -27"X72"
Floor Mat, Cotton/Chindi- Multi Clr. Blue -27"X72"..